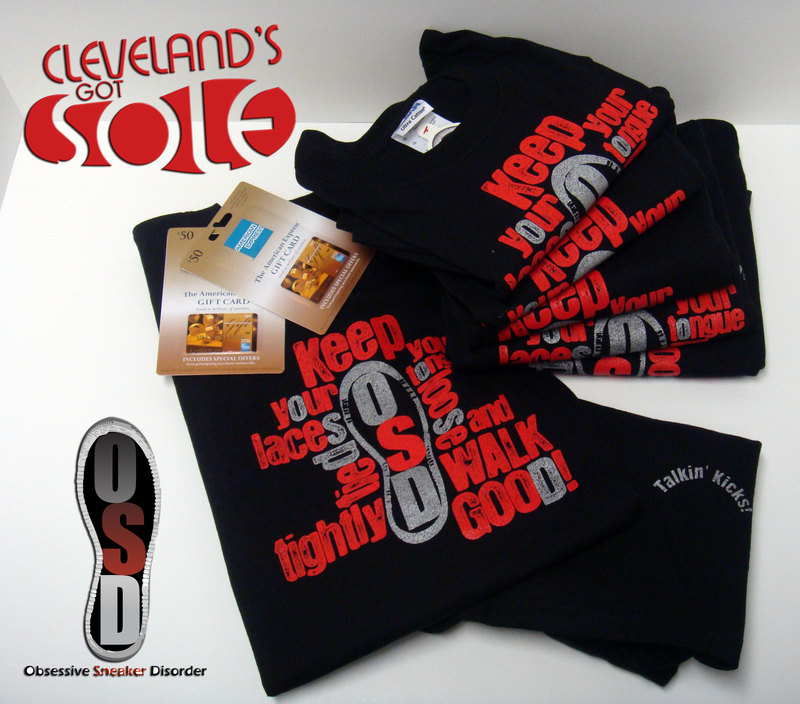 We want to thank Dee, Sean, and the whole crew at Obsessive Sneaker Disorder for all the tshirts and gift cards for the raffle. They have been a HUGE supporter of the show and without them all of this would not have been possible. These guys have the ONLY online radio show all about sneakers. Make sure to read below where and when to check them out! Thanks again to Dee, Sean, and the crew at Obsessive Sneaker Disorder!! Check out the online radio show every Wednesday night from 9:30-11:30!! Also check out their 2 OSD TV stations that run 24/7/365! DO NOT WAIT MUCH LONGER!!! !